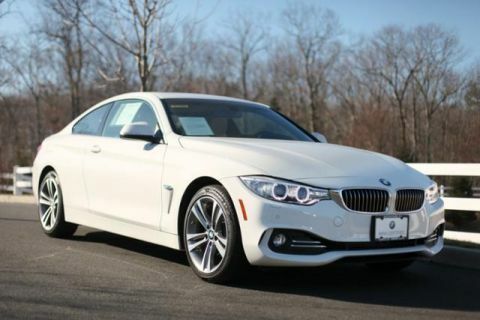 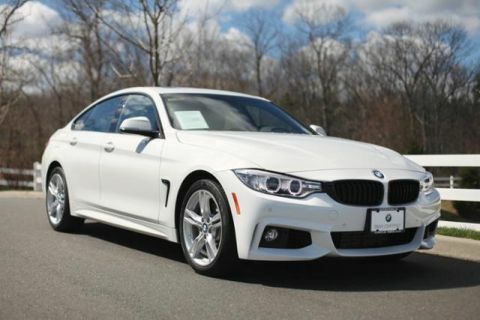 CARFAX 1-Owner, BMW Certified, GREAT MILES 22,273! 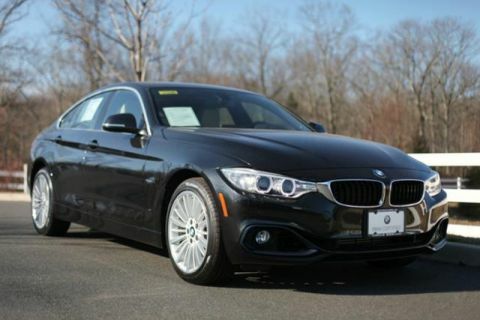 REDUCED FROM $51,695! 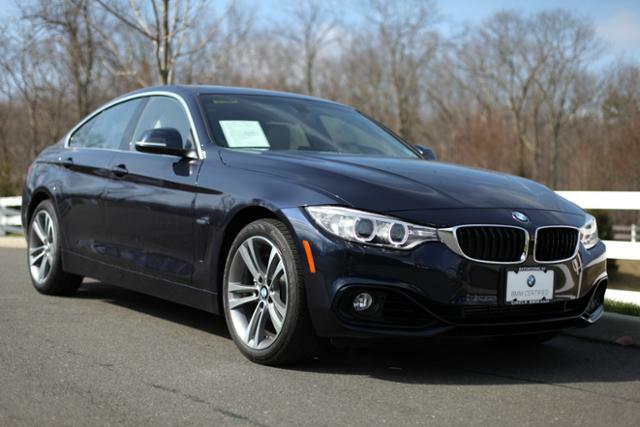 Navigation, Sunroof, Heated Seats, Turbo Charged, Rear Air, Power Liftgate, All Wheel Drive, COLD WEATHER PACKAGE, NAVIGATION SYSTEM, DRIVER ASSISTANCE PACKAGE, Alloy Wheels, PREMIUM PACKAGE.